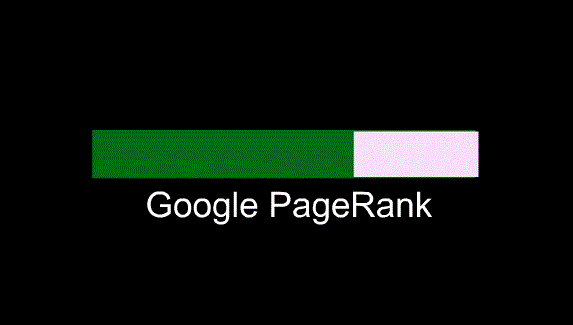 Is Page Rank Factor is Going To Be A Less Important In 2014 ? These days one of the hot topics being discussed among SEO (Search Engine Optimization) experts and the one who keep a close eye on Google Page Rank algorithms is if PR going to become pointless in coming times. Well, before we jump into this discussion, it will be a great idea to explain in brief what exactly Google PR algorithm is? It will help particularly those readers who are new to the world of Search Engine Optimization and Google rankings. Google Page Rank: It can be defined as the method used by Google, a search engine to check the importance and relevance of different pages of a website to give it a suitable ranking in its search result pages. Its working is such that it counts the number and worth of links to a page in order to figure out an approximate idea of how vital the website for a user is. The basic supposition is that more important websites are expected to get greater number of links from other websites. 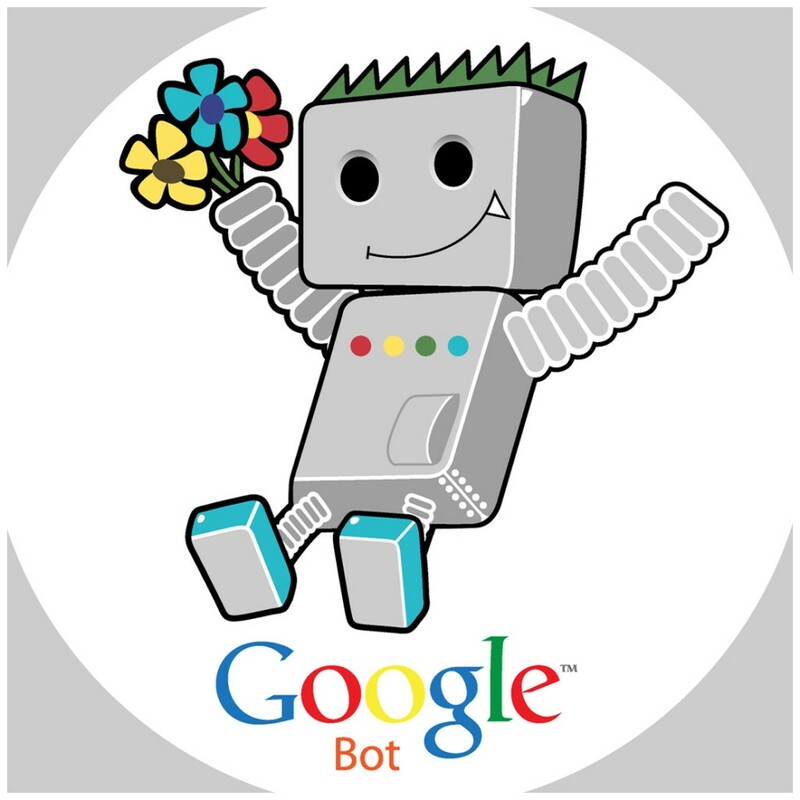 Google makes use of automated software program known as web spider, also termed as Googlebot for the purpose of actually finding the total number of links and collecting other details present on different pages of a website. A significant point which you should be aware of is that the PageRank is not the sole method used by Google to determine search engine results; however it is the very first algorithm that was used by Google. It really depends on what you are using it for. I don’t think it’s pointless – and there have been studies carried out regarding this which shows that there is high probability of Google using Page Rank algorithm even today to select a reliable source for a piece of copy content found on several sites, for example. Websites with zero page rank value are often the ones which are nothing but websites full of spam. It is an important indicator that can provide great help when checking the back links to a website. However, at the same time it is true that in case the PR is used as a measure, it can never be relied on. It is true that nobody in this world except the Google knows how PR algorithm exactly works. So, one should not worry too much about PR. However, you need to understand the fact that Google’s PageRank is important because it is one of the main off-page factors which can affect your page’s ranking in the search engine result pages. It is more important to earn good links as it helps in building good image of your website. Thus, you need to concentrate on earning links to quality in-depth and reliable content from reputed website, over a reasonable period of time. Any good Toronto Web Development and SEO firm can provide you a good SEO solution to help you attain good PR rankings. If you are also looking to hire professional SEO services for you website, you can visit Kinex Media. It is a leading web design and SEO company known for offering the most reliable SEO solutions.